Our mission at WellnessFX has always been to make your health information accessible to you so you can make an informed decision when it comes to your health. We know health isn’t one size fits all. We’re constantly unlocking data that empowers you to live your best life. That’s why we’re excited to partner with Helix to introduce the Heart Start testing package—a comprehensive look into your genetic and blood data that puts heart health insights into your hands. Heart Start is a proactive, easy way that you can take control of your cardiovascular health to optimize your wellness. I so often see people do what they think is improving their health, but is actually not right for them because of their specific responses to types of food, exercise, supplements, and medication. So they lose a lot of time and money, and may actually be worsening their health. By understanding your genes, you understand your risks. Combining that with your blood biomarkers allows you to manage those risks. 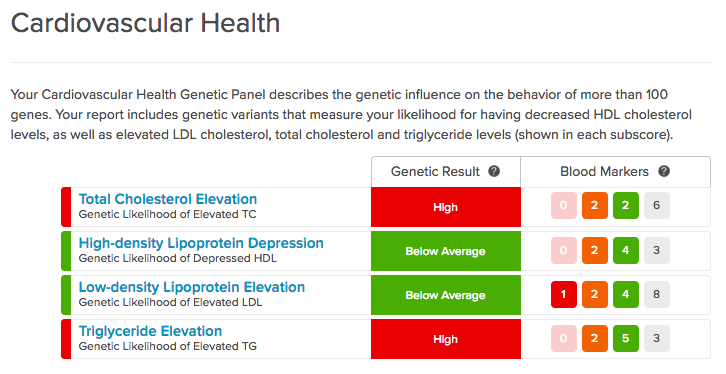 With the addition of DNA insights in Heart Start, we’re able to enhance and deepen the view into your unique health needs and help close the gap. From your blood test, you’ll have access to your cholesterol levels, triglycerides, and much more. Heart Start is the next step in expanding on our vision to improve thousands of lives each day and empowering consumers to own their health. Is Heart Start right for you? If you’re tired of receiving one-size-fits-all dietary, lifestyle, and additional recommendations that feel impersonal. If you are looking for a way to easily understand where you’re doing great and what you can improve to make a positive impact on your cardiovascular health. If you love meaningful data, consultation services, and actionable recommendations. If you need unprecedented access to vital information necessary to positively impact your cardiovascular health. If you wish there was an easier way to manage your cardiovascular health. …Heart Start was made with you in mind. Convenience for your life. You don’t need a doctor’s appointment or referral to use Heart Start. Lab appointments and optional phone consultations are made on your time to fit your busy schedule. Data that makes a difference. Don’t just get more data about your heart—get better data. We’ll measure fatty acids and examine markers of inflammation and risk of clotting for a comprehensive assessment of cardiovascular health. 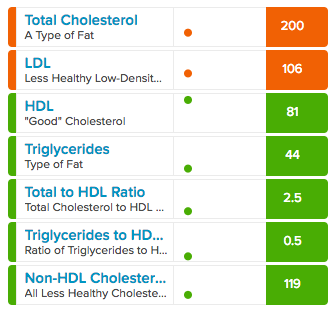 This WellnessFX blood panel also includes lipid particle numbers, sizes, and patterns. Access to Helix. Your Helix DNA kit comes with everything you need to submit your sample. Just add your saliva to the collection tube and ship it back to Helix in the prepaid mailer. Once your sample arrives at the Helix lab, they use Next Generation Sequencing technology to read your DNA, which unlocks up to 100 times more data than typical at-home DNA tests on the market today. 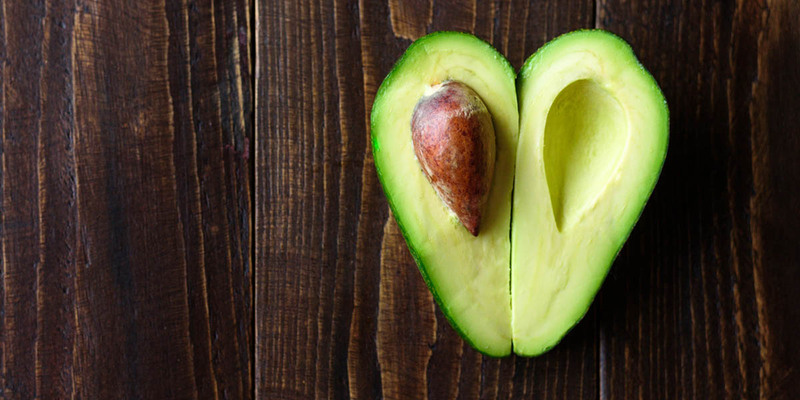 DNA insights from this product can be used to help you make healthy diet decisions for your heart—and you can select from dozens of other great products in the Helix Store without needing to submit another sample. Discover genetic factors that can have an impact on your cardiovascular health. Having better data puts you in the driver’s seat. The blood and DNA tests included with Heart Start work together to give you a comprehensive view that helps you focus on exactly what needs improvement. Normally, when people are looking to manage or improve their cardiovascular health, they try to exercise and eat a more healthful diet. The problem is they don’t really understand that each person’s starting point is different, whether it’s their lipid amount and particle size, or inflammation levels. Each person’s unique needs are influenced by a number of factors, from genetics and lifestyle, to nutritional deficiency or toxicity. Heart Start can help you maximize your long-term health and wellness. A whole new way to think about your heart. Dr. Khaleghi is the Medical Director of WellnessFX. As an active clinician and writer, Dr. Khaleghi has published several preventative health and wellness books, including The Everything Guide to Preventing Heart Disease. He has been featured on all the major networks, CNN, and numerous radio shows, with a focus on making complex health topics understandable and engaging. Dr. Khaleghi has performed cardiovascular and health-care cost-effectiveness research via fellowships from the American Heart Association, Howard Hughes Medical Institute, and National Institute of Health. Also earning degrees in engineering and business from UCSD, UC Berkeley, and Columbia, Dr. Khaleghi has been a leader and consultant in several health services and technology companies. Founded in 2010, WellnessFX pioneered a revolution by allowing individuals to directly gain powerful health information. Since our founding, we have grown our product offerings and many 75,000 consumers have utilized our technology and experienced the benefits of WellnessFX, including top professional sports teams and people just like you.